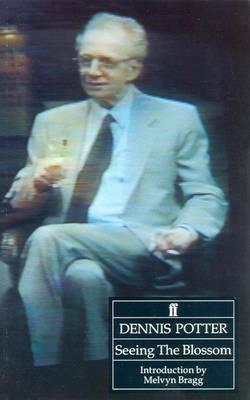 Contains the interview between Dennis Potter and Melvyn Bragg conducted on 5 April 1994 on Channel 4 television. Potter knew he had only a few weeks to live so the discussion is of great poignancy and power. Their conversation records Potter's honest dissection of his life and work. This book also contains Potter's celebrated James MacTaggart Memorial Lecture at the Edinburgh Film Festival in 1993 and an earlier BBC2 television interview.